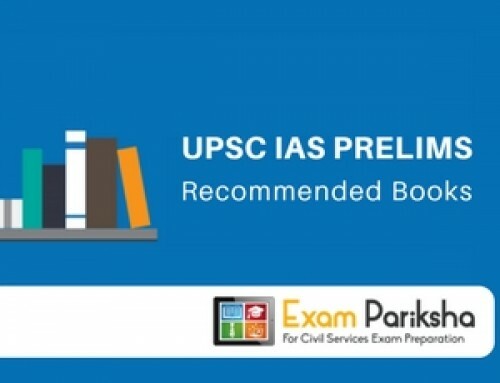 Here are the best recommended books required to prepare General Studies (Paper I, II, III, IV) for Civil Services Mains examination. 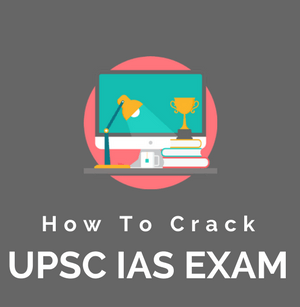 The following resources have been compiled after extensive consultation with toppers in previously conducted mains exams by UPSC. 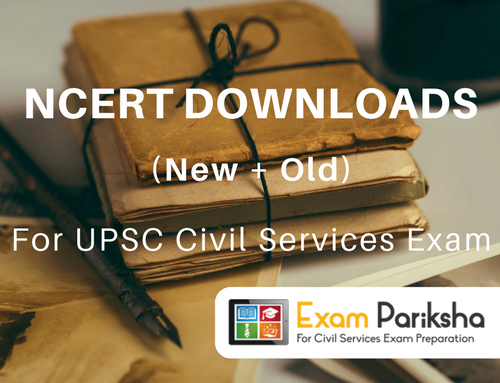 The books mentioned below are considered must haves as far as Civil service preparation for mains exam goes. Indian Heritage and Culture is a vast topic and one can never complete the subject as its boundaries remain undefined. Hence, going through NCERTs is most rewarding. Introduction to fine arts – NCERT class 11​th is useful in covering basic art and crafts of India. The CCRT website is abundant with culture study material and one must use to cover the ground left by the NCERTs. For this part of the syllabus, just relying on NCERT books and current affairs may do the trick. You don’t necessarily have to read any separate book. Just keep connecting current happenings in the national and international current affairs with relevent portions of history. Still, for revision and wholesome study, do go through a Brief history of modern India by Spectrum publications. It is a summary of the Bipin Chandra, so easy to digest and reproduce. Read Plassey to Partition, only after basics are done and time permits. This book has better analysis than other books but that is only beneficial once you are clear with the basics. Read Chapter 6 to 12 of India Since Independence by Bipan Chandra. Otherwise this is a fat book, but just stick to the syllabus. You may also read Chapters 8 to 14 from India After Gandhi by Ramchandra Guha. Reading and solving Politics in India After Independence- NCERT book is deemed essential here. India and Contemporary World – 9 ​th ​ and 10 ​th NCERTs for colonization, etc. World history by Norman lowe covers all topics of the syllabus except for Industrial revolution. Arjun Dev – History of the World from the Late Nineteenth to the Early Twenty First Century. This is the old NCERT book albeit without the chapter-end excercises. Reading the book on Indian society, social change and development- 12 th ​ NCERTs is helpful in understanding the Indian Society. Other sub-topics are general in nature and can be found in Magazines and Newspapers. If one is thorough with current events questions on these sub-topics can be answered very well by consolidating the knowledge. Spectrum’s Geography of India 4th Edition covers all topics in concise and clear manner. If you have paucity of time for geography, this can be your one-stop shop for covering the syllabus. Comprehensive geography of India by Khullar and World geography by Majid Hussain are also helpful refrence books for Geography portion of GS 1 Mains. Following websites such as IMD, IPCC reports, IPSO report is helpful in tackling questions on recent developments. If you cover these sources, then all you need to do more is Revise-write and revise some more. Government policies and interventions for development in various sectors ,issues arising out of their design and implementation. This section is extensively current affairs based. 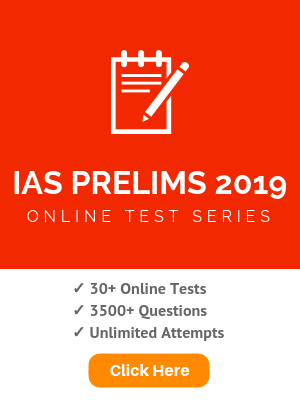 The questions asked in the Mains exam reflect the contemporary nature of IR. Hence, follow news related to international developments diligently. 12th Plan introduction :‘Faster, More Inclusive and Sustainable Growth’. Most recommended study material for Economy section is Budget, Economic Survey, 12th 5 year plan, and then current developments. Having the basics of Science revised is the best way to start this section. 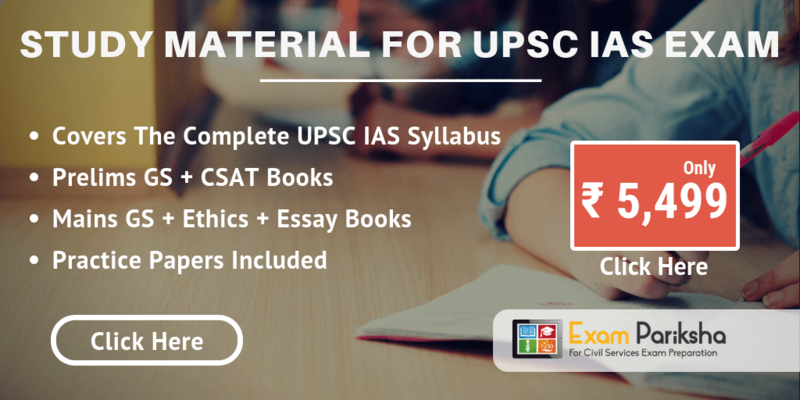 Thereafter, cover all topics of the syllabus either from internet or a standard book. Subscribing to Science Reporter is also useful. Just be sure that you don’t sit and study the entire issue. Reading relevant topics is generally enough. Magazines like Down to earth give regular updates in this field. Erach Bharucha’s Environmental Studies for Undergraduate Courses is available for free download, you can buy the printed book as well. Following environment related news in The Hindu can give you ample cues about questions UPSC may spring on you. Relevant current affairs from The Hindu, Indian Express.etc. This paper is meant to mainly test the candidates’ attitude and approach to issues relating to integrity, probity in public life and his problem solving approach to various issues and conflicts faced by him in dealing with society. Case Studies on issues given below. Essence, determinants and consequences of Ethics in-human actions; dimensions of ethics; ethics – in private and public relationships. Human Values – lessons from the lives and teachings of great leaders, reformers and administrators; role of family society and educational institutions in inculcating values. application in administration and governance. For going through basic terminology and covering all the syllabus of paper 4, the small handbook by Chronicle -Lexicon for ethics, integrity and aptitude is a sufficient read. Reading the 2​nd ​ ARC fourth report on (Ethics in governance, personnel administration, RTI, Citizen Centric administration) is very helpful in understanding the role of ethics as seen by the authorities. There is no need to go through every page but only read and revise the tables and highlighed areas. The summary of every topic is given in the ARC report which is helpful. For instance: In 2016 Mains GS Paper 4, the questions about “seven sins” could be directly answered from the tables in this report. Hence, take this as an important reference material for the Ethics paper of CSE Mains. These topics are best done from ARC reports. You can also read this book – Ethics, Integrity & Aptitude by G Subbarao – for covering syllabus wise topics in Ethics syallbus.